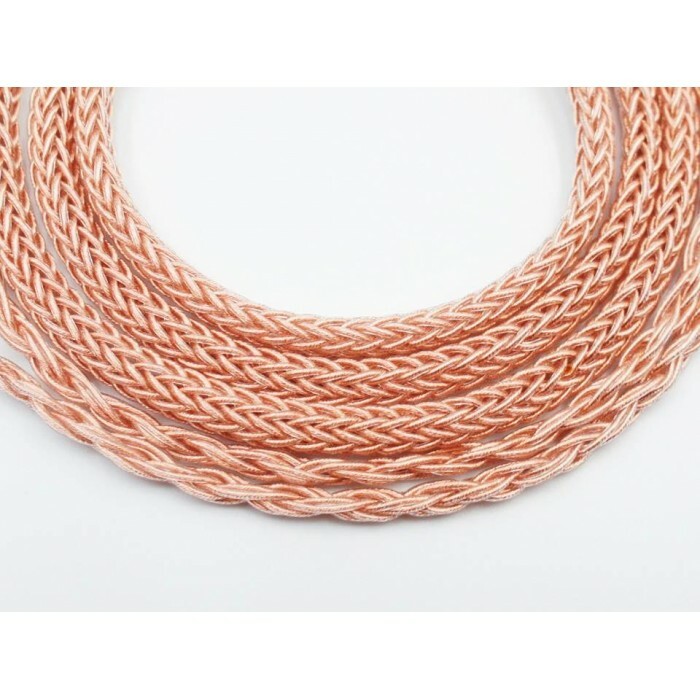 High purity single crystal copper woven, soft and tough body. 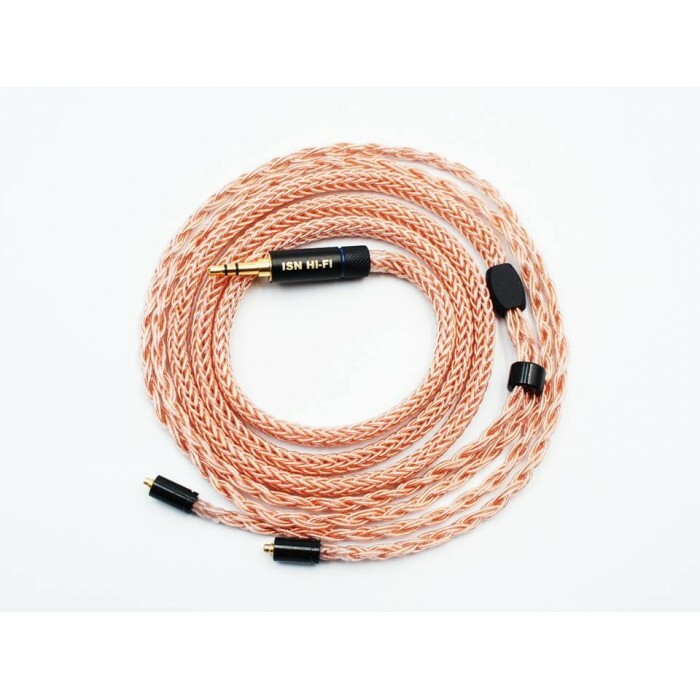 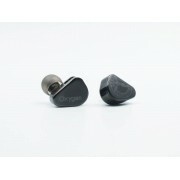 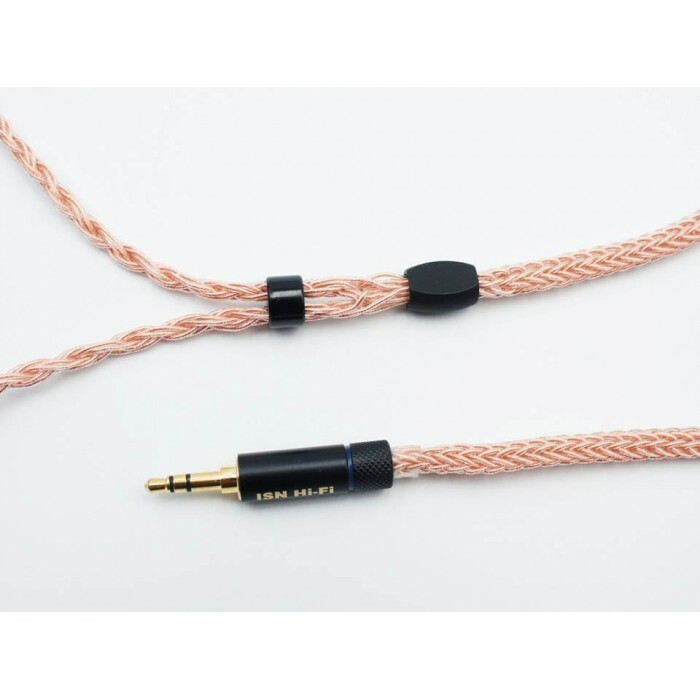 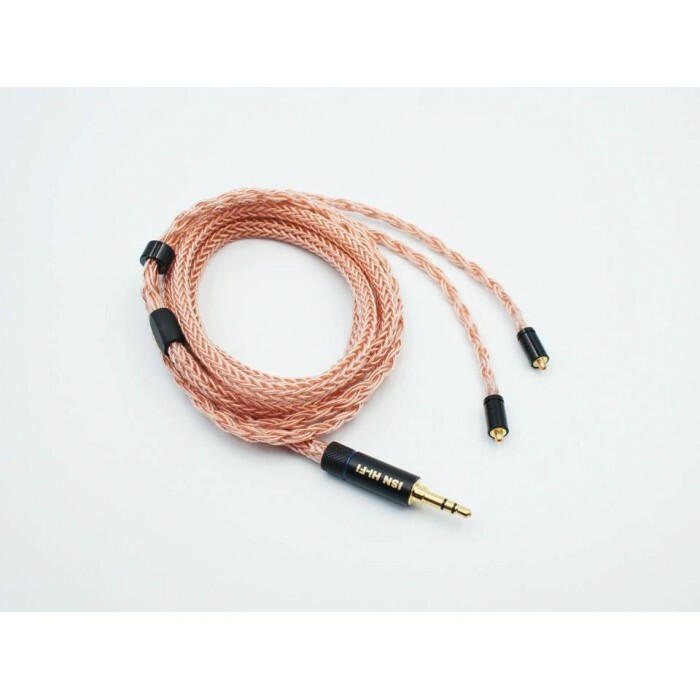 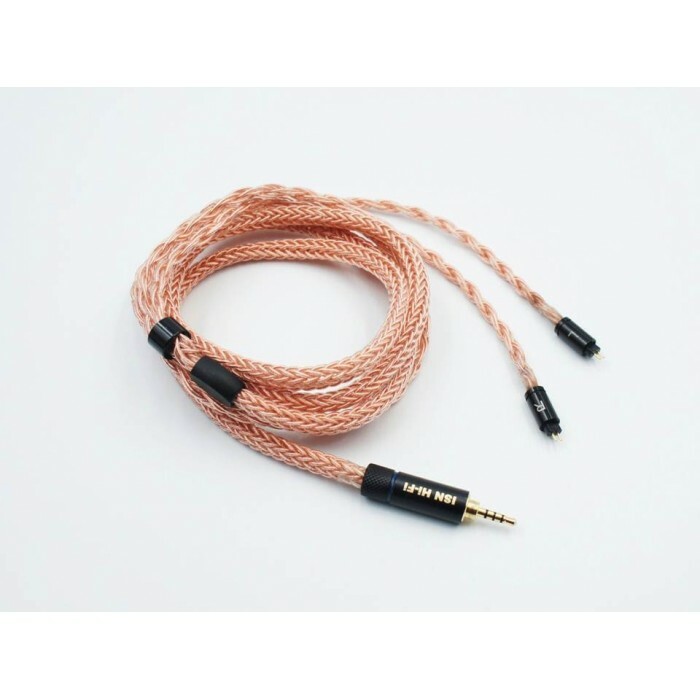 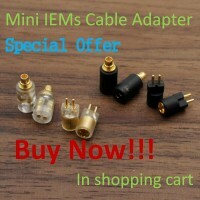 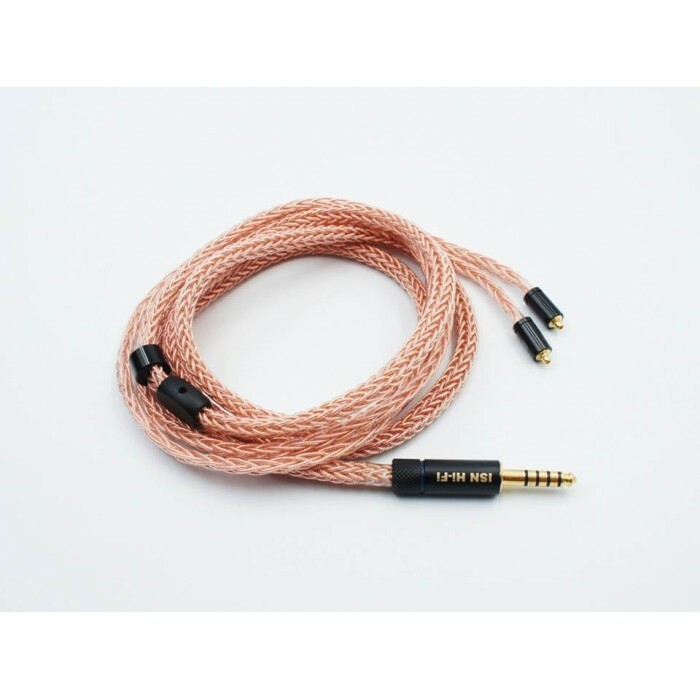 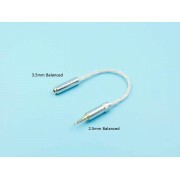 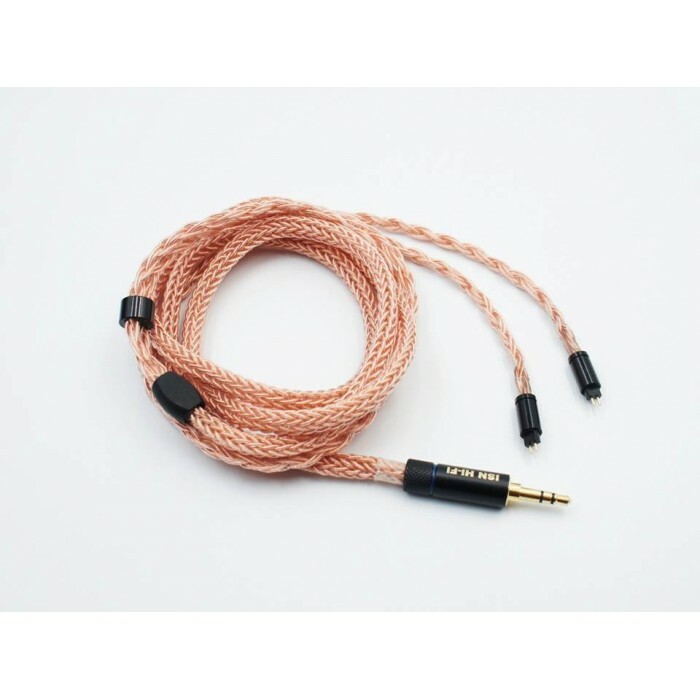 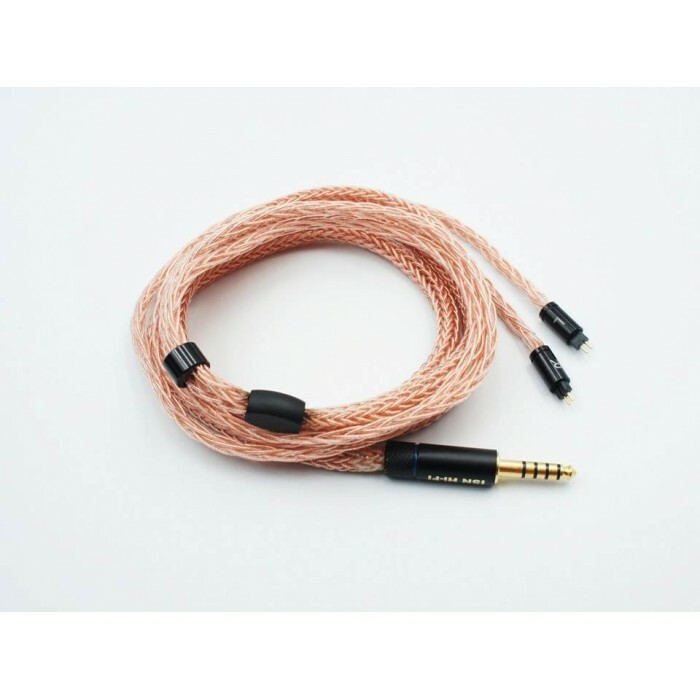 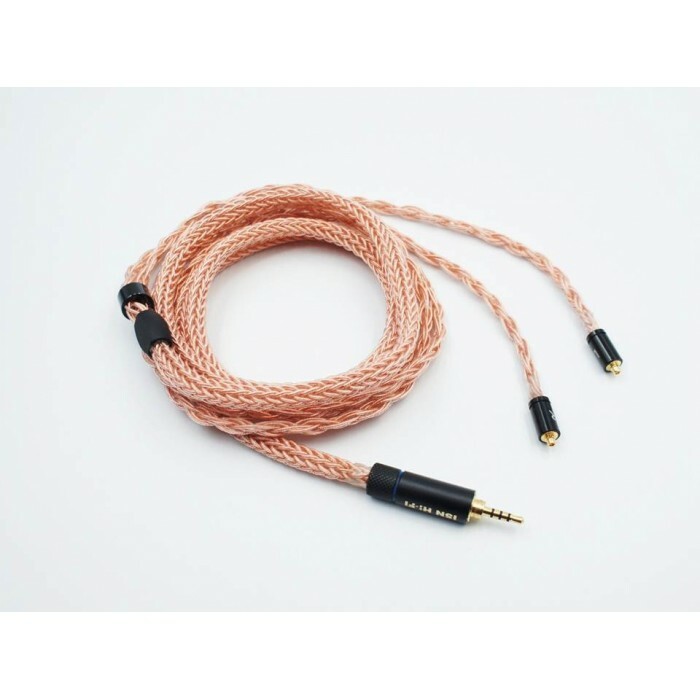 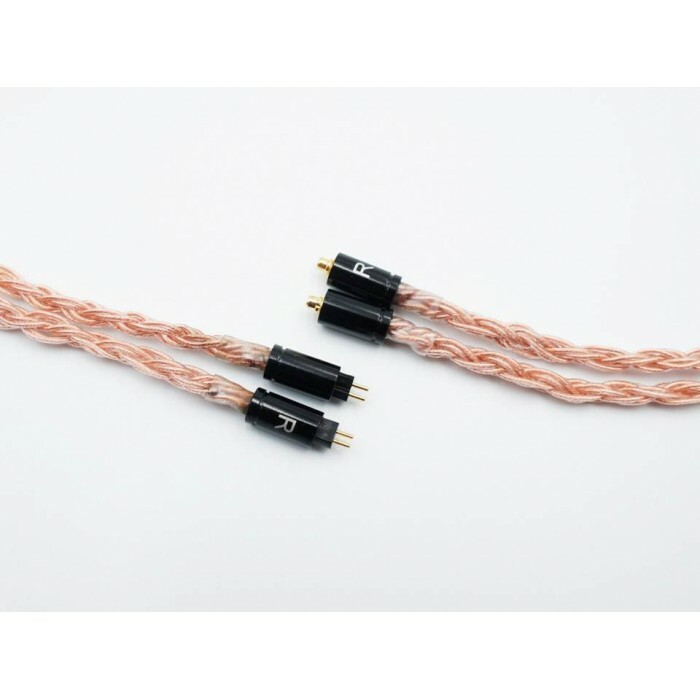 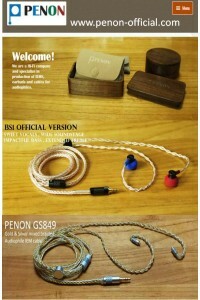 reduces internalconductor sound distortion and auscultation effect,bring you better quality sound. 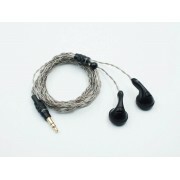 and make the music background is more quiet.